Fans came out and celebrated the Wolves’ 25th season at the Cheers to 25 Years Fundraiser on Thursday, Feb. 7, at Murray Bros. Caddyshack in Rosemont. Complimentary drinks and a variety of heavy appetizers were available to enjoy. 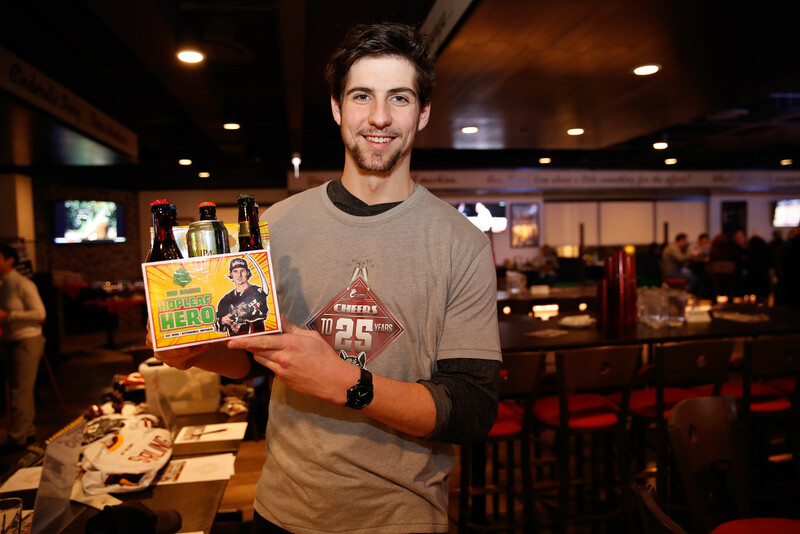 Fans had the chance to bid on exclusive items, win raffle prizes and toast their cheers to 25 years of Chicago Wolves hockey with current players Nic Hague, Tyler Wong and more along with alumni favorites Scooter Vaughan and Brett Sterling. Everyone who attended received a free bonus Wolves gift at the end of the night! Proceeds benefit Chicago Wolves Charities.